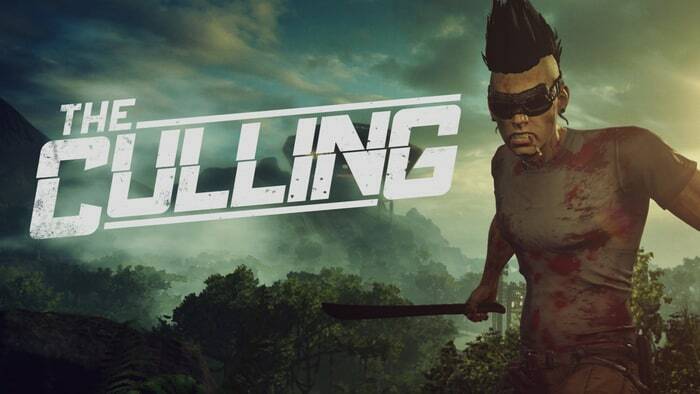 The Culling is a battle royale game which includes 16 players that fight each other to survive. There is more violence involved in the game than other similar games. Players are landed into a vast area containing forest, lake, and grassland. Also, there are abandoned buildings to explore and find weapons. Once you find the weapons, you can start killing others. This game also allows to turn various things available around you into weapons. You can create bow and arrows and use it to hunt opponents. 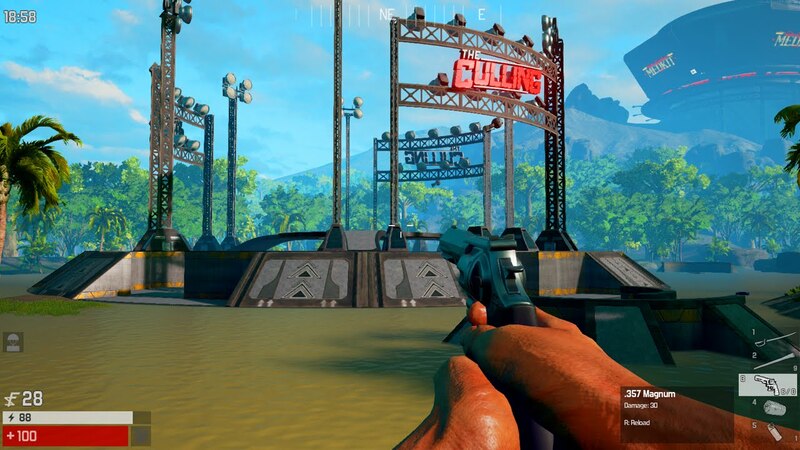 Unlike other Battle Royale games where there are a lot of gunfights, it includes a large number of weapons like melee and other hand help tools. These are an undetachable part of the game and it also makes this game different from other. Use of these types of weapons also results in great graphical violence. You have the option to attack, push and use melee. There is a rock paper scissor combination in these items that can cancel each other. Overall it is an excellent combat and various aspects of the game make it fresh. 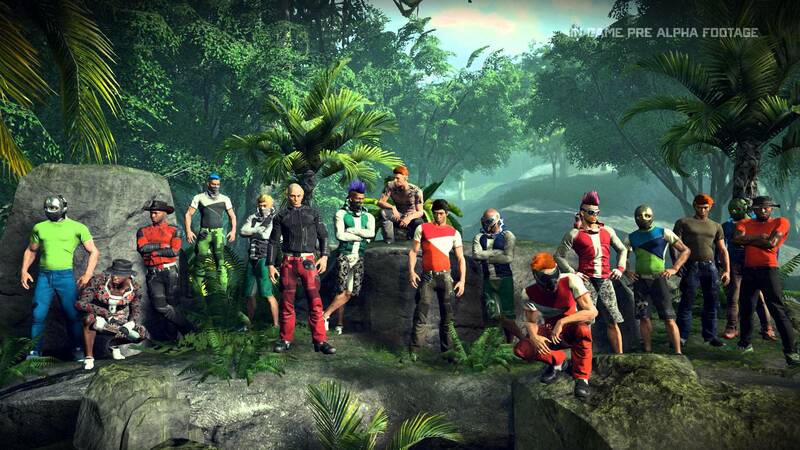 The close battle and extreme race survival is a great factor that will attract gamers.